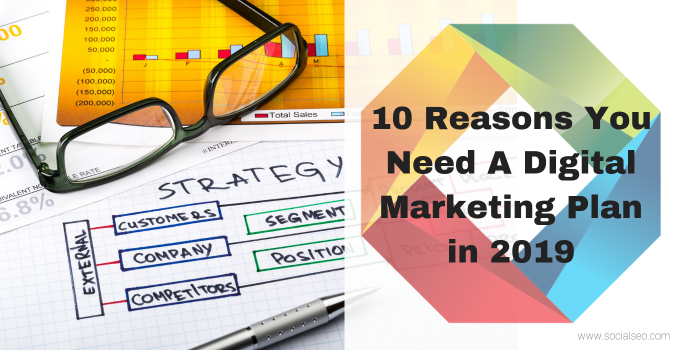 You may be confused about which form of marketing is best for your business. 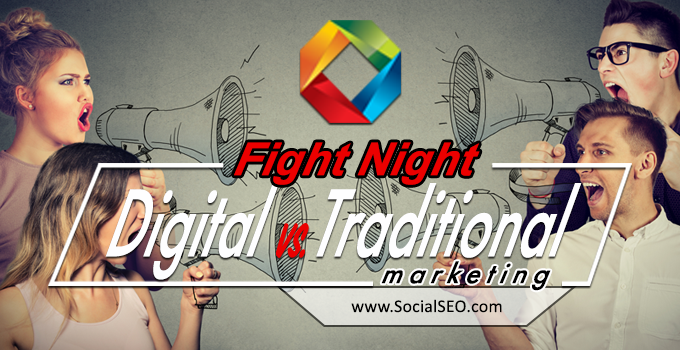 Should you go with digital marketing, or stick to the tried and true methods of traditional marketing? Perhaps you are unclear about the differences between the two. We’ll take a look at both of them. You’ll learn the strengths and weaknesses of both and be able to make an informed decision for your business. Traditional marketing has a long history. It is a well-researched, long established, and proven method of getting your message out to the customer. It encompasses pretty much all advertising before the internet came along and shook things up. With traditional marketing, you will be reaching out to customers using offline means of communication. This includes printed advertisements in newspapers or magazines, broadcast advertisements on television and radio, or even printed flyers and business cards. Traditional marketing is well understood. In our increasingly digital world, you can count on a growing number of customers to be tech savvy, but there is still a large number of people out there who are not. There are also those who do not have access to the internet at all. For now, traditional marketing still offers your best chance of reaching those people directly. With traditional marketing, you are commonly reaching out to the customers directly. 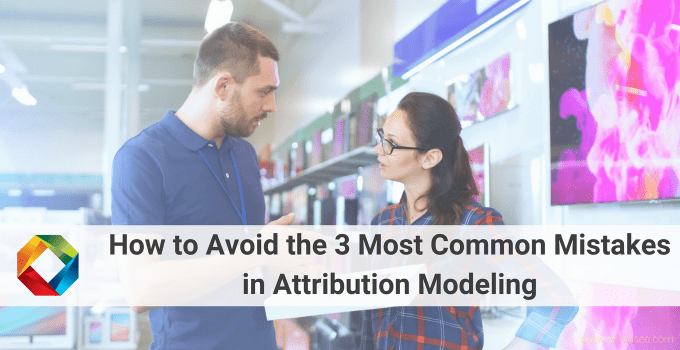 While digital marketing does have the means to target specific consumers in a similar fashion, the approach is a bit different. Digital marketing is about making sure that customers find you when they are looking for the services or products that you provide. 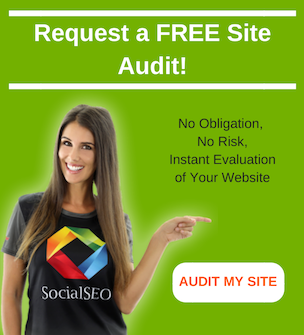 You’ll do this by optimizing your website to show up higher in search results, creating social media accounts that customers will follow, creating informative content that will pull in viewers, and a variety of other methods. 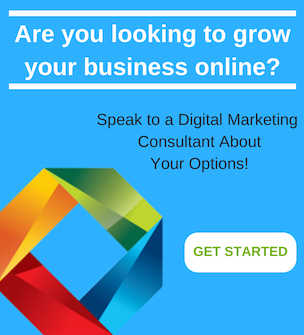 The term “digital marketing” is a vast category that includes a multitude of online marketing approaches. From Search Engine Optimization, which targets organic users through keyword phrases in search engines, to content marketing, which employs various forms of content development to increase brand awareness and identity, the wide range of strategies available offer plenty of options for any business with an online presence. Although not everyone is tech savvy, and not everyone is online, there are certainly a large majority of people who are. The number of internet enabled households will only grow as time goes on. Many of these people have some form of internet-enabled device on them at all times. This means you will always have a chance of reaching that customer if you have a sound digital marketing strategy in place. In most cases digital marketing is easy to track. You can tell exactly which ad resulted in which purchase. This allows you to easily judge which outlets and methods are working for you and which aren’t. It is simple to set up a test to compare two different landing pages or two different styles of advertisement copy and tell very quickly which is the most effective. This means that refining and continuously maximizing the efficiency of your digital advertising is more powerful than it ever was with traditional marketing. Proper social media marketing also works to maximize the best-known method of marketing of all time, word of mouth. 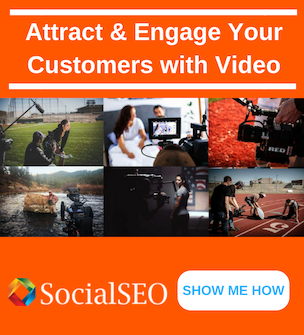 Not only will your existing customers always be up to date with the latest news that you want them to know, but they’ll often share it with their friends. While the same is true of traditional marketing, the worldwide reach of social media connects a significantly larger network of people than traditional methods allow for. Best of all, with social media, you can also respond directly to the customers. As our digital lives replace more and more of our traditional ways of doing things, so will digital marketing replace traditional marketing. If you already have a successful traditional marketing campaign, this does not mean that you should abandon it for digital altogether. Perhaps that time will come, but for now, if traditional methods are working you should supplement them with digital marketing rather than replace them. 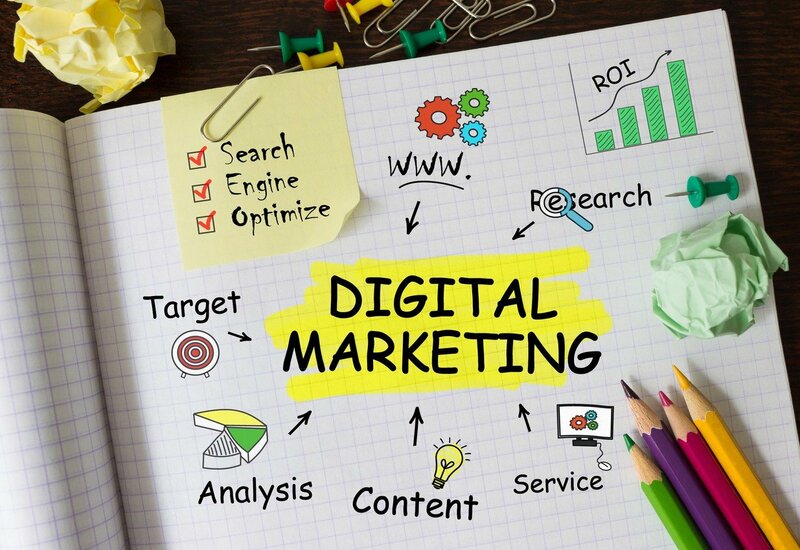 Since digital marketing is so powerful, you should certainly design your traditional marketing efforts to help the digital effort. Print ads almost always now contain links to the social media accounts of a business, or to its website. 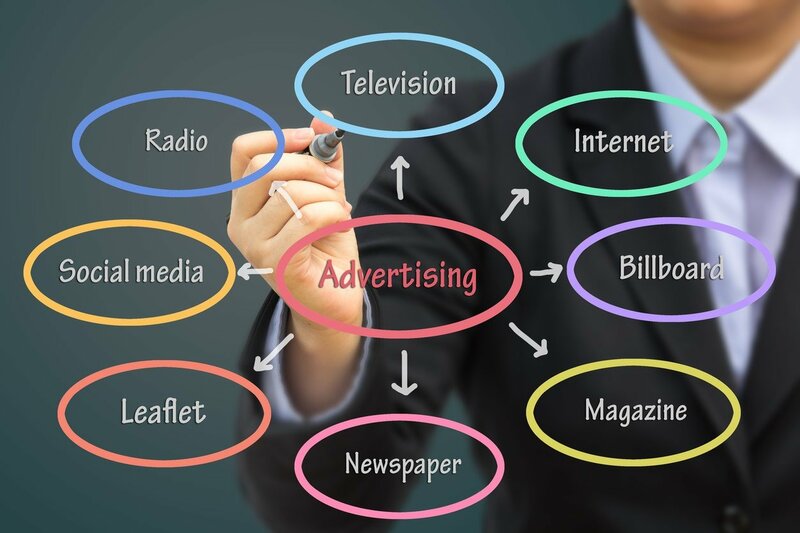 Broadcast ads similarly will often mention a website or direct the consumer to find the company on social media. 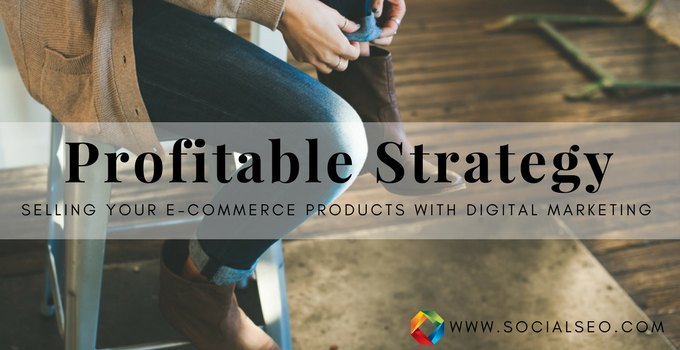 Using traditional methods to drive traffic to your digital strategy will help to maximize the effectiveness of both. previous post: What Is Digital Marketing?